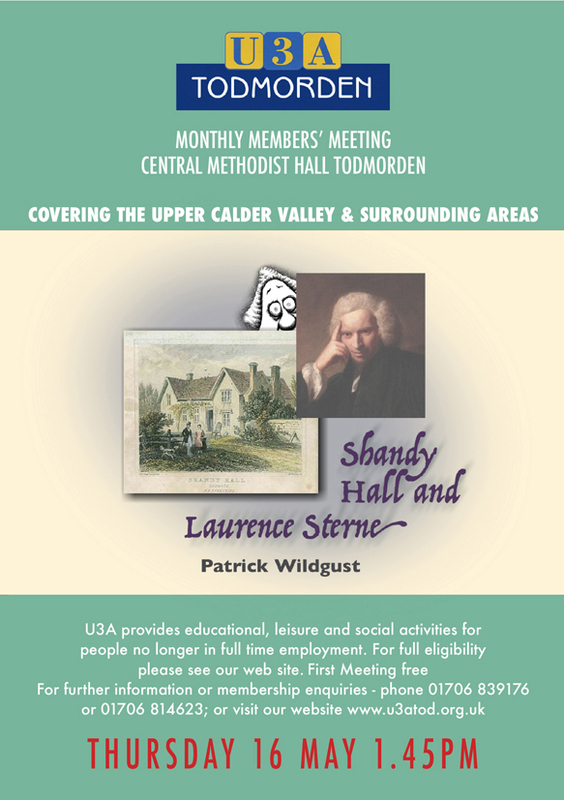 Mondays, 10:00 to 12:30 noon, Todmorden Golf Club. Weather conditions, hot, very hot. First Flight: 10.00 Paul Wear, Howard Jamieson and Ernie Rogan. 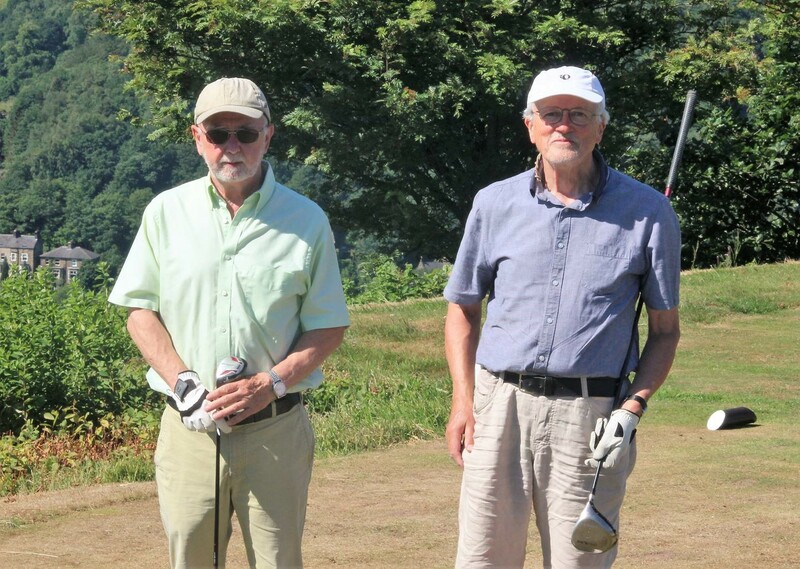 The two favorites were Paul and Howard, both started with some steady golf but neither made any outrageous scores unlike one of the later players. Laurence tried in vein to retain the trophy but struggled with the heat. Ernie had his moment but for the life of me I cant remember where! 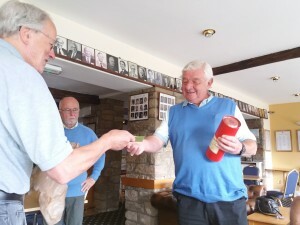 So it was left to John who shot 11 of his 17 points on 3 holes to be the winner. Nets for “Long” game….everything is relative! 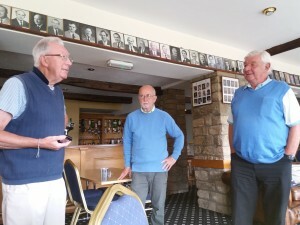 I’ve got offers from other TGC members to help…. We will start by playing 9 holes with 3 clubs plus a putter. 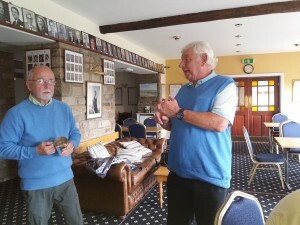 CHOOSE YOUR CLUBS CAREFULLY…..RECORD YOUR SCORE…THEN INCREASE THE NUMBER OF CLUBS EACH WEEK……UNDERSTAND YOUR SCORES…. A mid iron gives controllable distance. 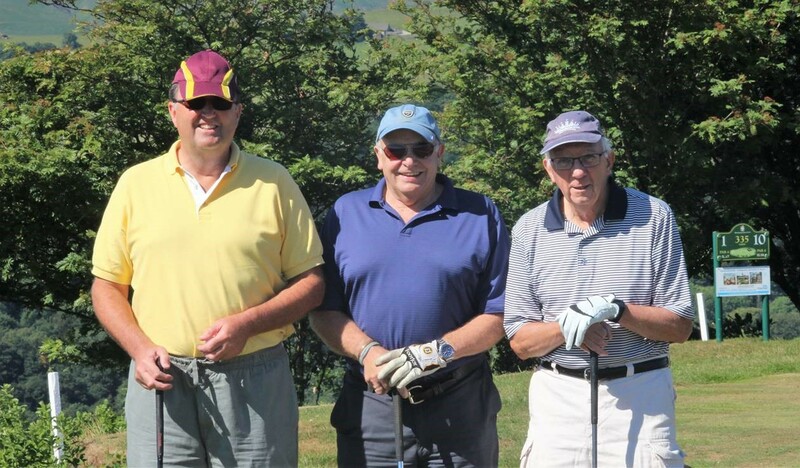 From last year’s memories….. we can all get down to the green, well, close to ….. but getting onto the green can be the problem….Putting for 50 feet is not easy, putting when you are on the green is a doddle….make the chip/lob/pitch get onto the green…not necessarily close to the flag….then you can put. One close, two down. 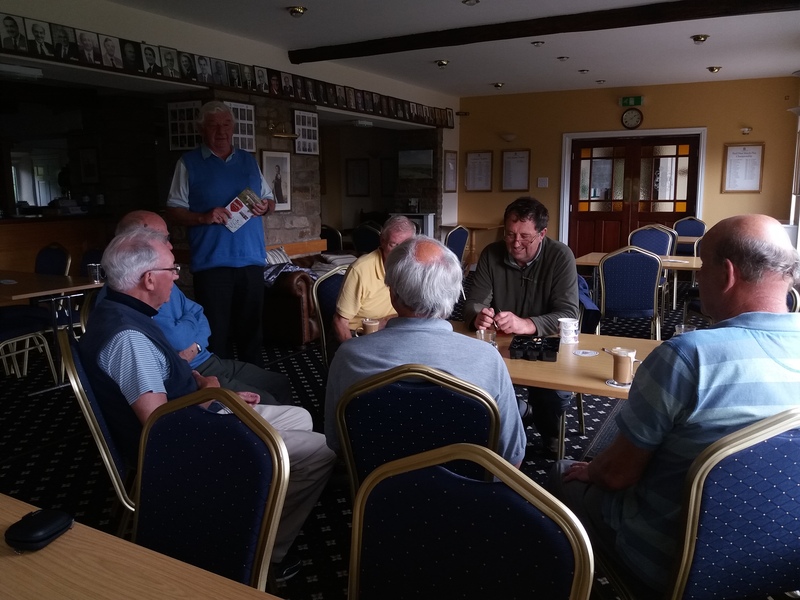 The Captain of Todmorden Golf Club would like to welcome us to the course on the first Monday, so please be there for 10. The intention is to put a photograph into the local paper so we can inspire both U3A and potential Golf Club members to join in our “Fun” game…..We’ve got to knock Laurence off his perch….. The Captain of Todmorden Golf Club has been kind enough to allow U3A to use the club facilities “Free of Charge”! 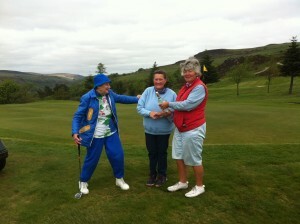 So many thanks for giving U3A the chance of using the course. Please try and secure the use of some clubs, we do have a few that can be used but it will be better if you can bring your own. 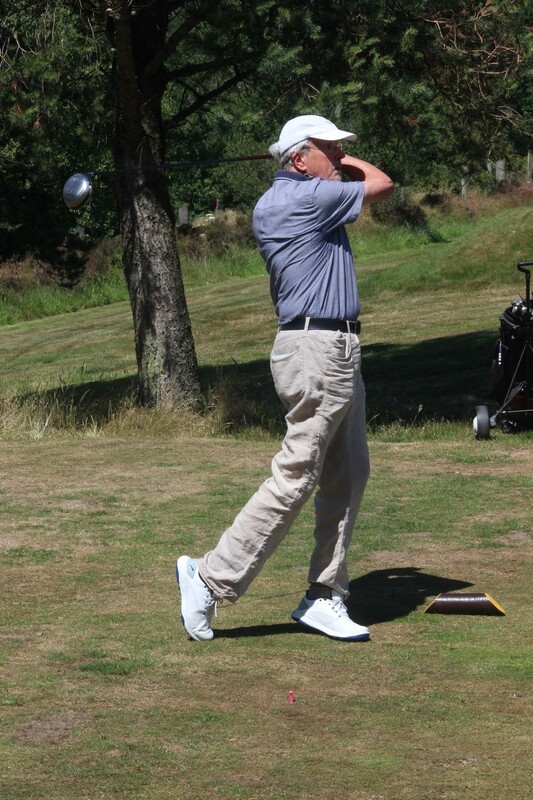 Golf shoes are preferred but if you don’t have them, walking shoes will do fine at this stage. 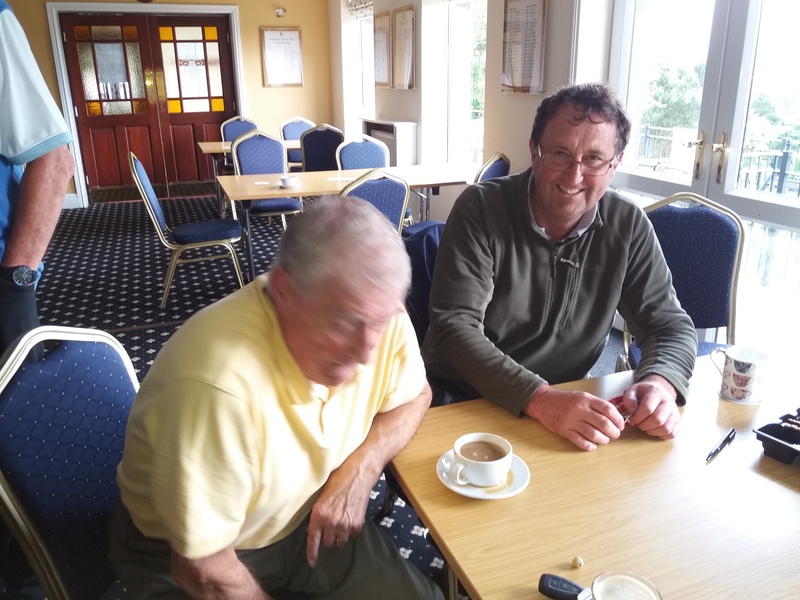 We meet in the Club House for a natter and coffee (the machine takes 2 x 50p pieces) first then to the Nets, Chipping and Putting areas. The ideal figure is 6 but we may well have some of last year’s players coming back for “refreshers”. 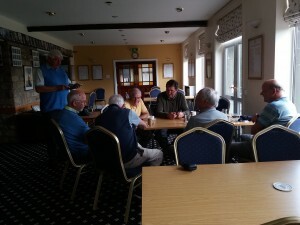 All welcome, MIXED GOLF..never played beginners, improvers. 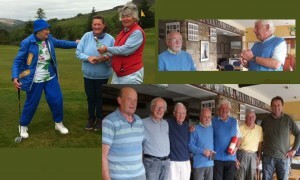 8 to 10 weeks nets and understanding the course followed by U3A Championship. 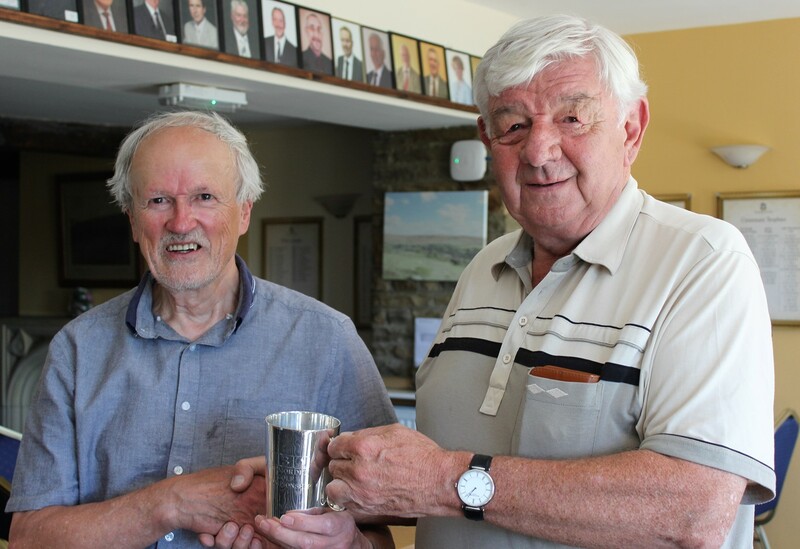 Previous players welcome to join after the first 4 weeks and to compete for the U3A Trophy if Laurence will let us have it back! 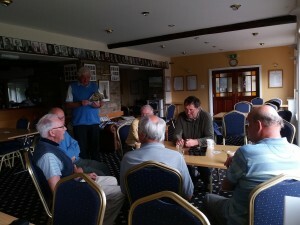 Days are Mondays from 10 to 12.30 at Todmorden Golf Club. After ten weeks of serious coaching the six U3A golfers were deemed fit enough to undergo the rigours of a Championship. 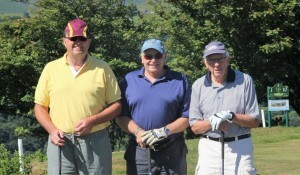 Played on Monday the 10th of July at Todmorden Golf Club, Steve, Howard and John were the first three ball to tee off. Followed by Ernie, Derek and Laurence. 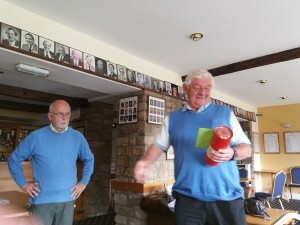 Mike was the course coach and referee for the day. All bets were on Steve with Howard to come 2nd. No one thought Laurence would have a lightbulb moment on the 6th hole, too late to improve his score on that hole, but the results on the 7th and 8th were a delight to watch. Standing back on the 7th green for 2 he rolled his first putt up to the hole for an easy 4. This was followed by 4 steady 7 irons down the 8th and on to the green. 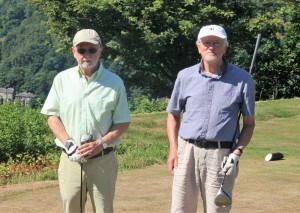 Again 2 putts and he was smiling……. U3A Golf Championship Monday the 11th of July 2017….. 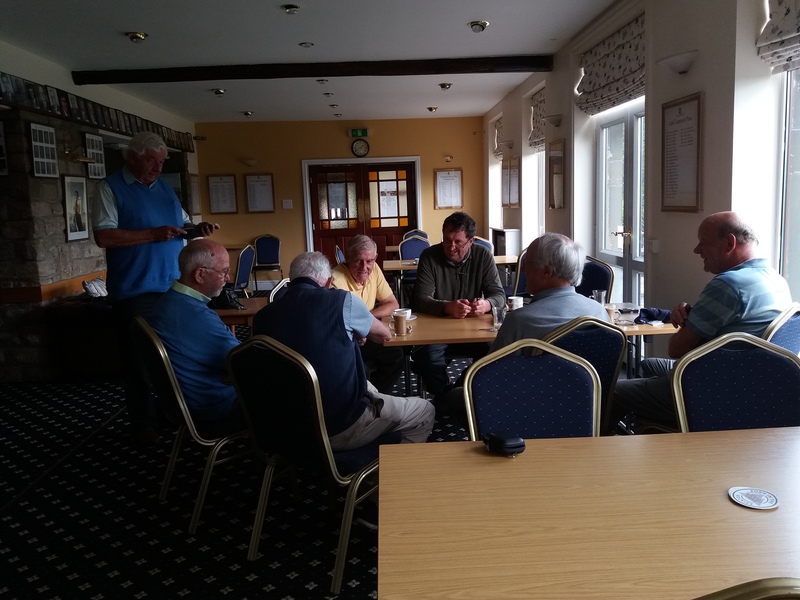 So six players will be either three two balls or two three balls, to be decided on the day by consensus…………..So that it won’t take all day we will play it as a Stableford Competition over nine holes. Steve is now a regular player so we will alter his handicap, see below! 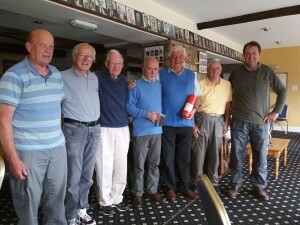 Handicaps, John, Derek, Lawrence, Howard and Ernie, 28, Steve, 24, the penalty of being a regular golfer! I recommend half an hour practice, nets, chipping and putting, so arrive for practice at 10:00, first tee time 10:30, second 10:40, third 10:50 playing off the Yellow Tees. 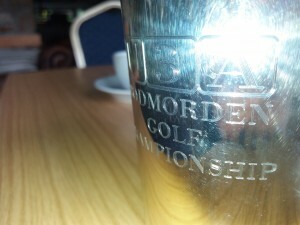 Todmorden Golf Club are allowing us to use their practice facilities free of charge.